Spaghetti Bolognese is a staple food in Australia. I think its the most cooked meal (or the second?) in this country. Meat Pies is the other. Well. Im not sure. 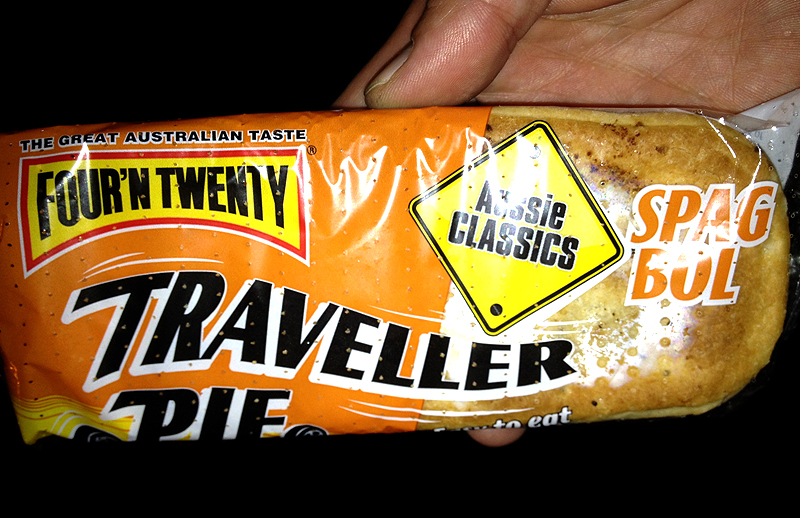 I tried one of these on the weekend and it wasn’t bad….but I don’t think it was good either. So far only one out of every 10 people I mention it too has said it was gross.